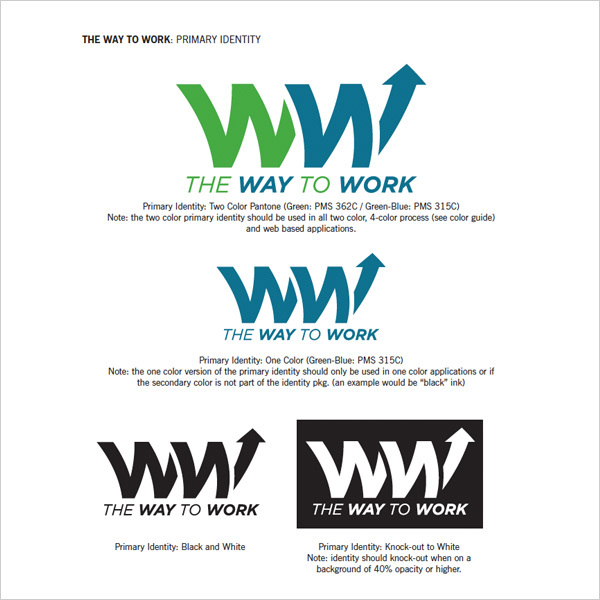 As part of most rebrandings or brand evolutions, a guideline or logo sheet was created to accompany the final identity program. While these are a very basic examples of a style guide, logo A/B color comparison and simple logo sheets, this PDF example has a overview of logotypes, color, usage and fonts. For recent guidelines examples, please email me for access.